Increasing labour costs coupled with advancements in camera technology have made remote site surveillance a viable solution for many organisations. GUK monitors a growing number of client sites from our dedicated London monitoring station, providing peace of mind and rapid reaction in the event of intruder detection. 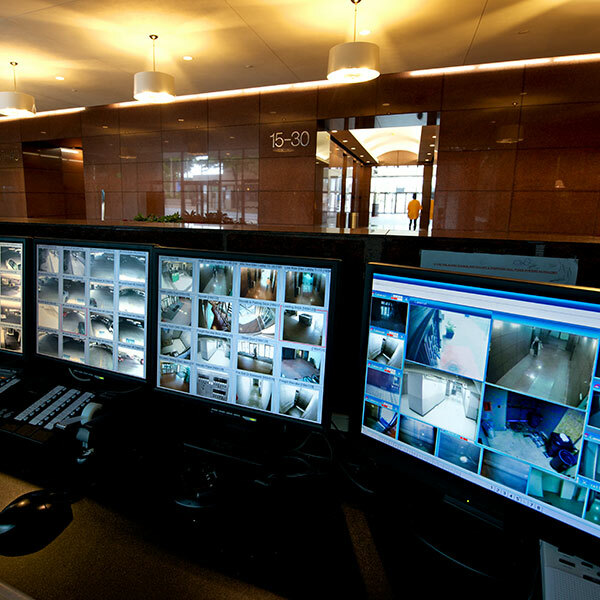 We are able to remotely support field based security teams, monitor vacant buildings and provide a dedicated surveillance service to shopping centres, retails units and industrial premises. Remote monitoring is a truly flexible cost effective service, for full details on the range of options available contact one of our experienced technical consultants for more information.